If you answered “yes” to the first question, you probably answered yes to both. Diets do not make sense as a means to getting healthy. They’re temporary and good health should never be temporary. The hardest part about getting healthy is understanding that “healthy” is not a state; it’s a lifestyle. Lasting positive physical changes only come with the realization that what we put into our bodies on a daily basis is every bit as important as being active. After all, food is what fuels lifestyle. Diesel is a thick, heavy fuel that evaporates much slower than real gasoline. If you put diesel in a sports car’s gas tank, there will be no vapors and nothing to spark, which means your car won’t move. Now think of your body as the sports car and processed foods like potato chips, fast food, and refined sugars as diesel – they make you feel heavy, slow, and they gum up all your organs. After eating these foods, you’ve lost the spark that helps you be active and think clearly. If you put regular gasoline into your tank, the car will move, but it’s not going to be quite as efficient. This is what it’s like to eat foods of a lesser quality like inorganic or foods that you’re allergic or intolerant to. You’re still going to move with some efficiency because you at least have the right kind of fuel, but you’re not going to be at your optimum. 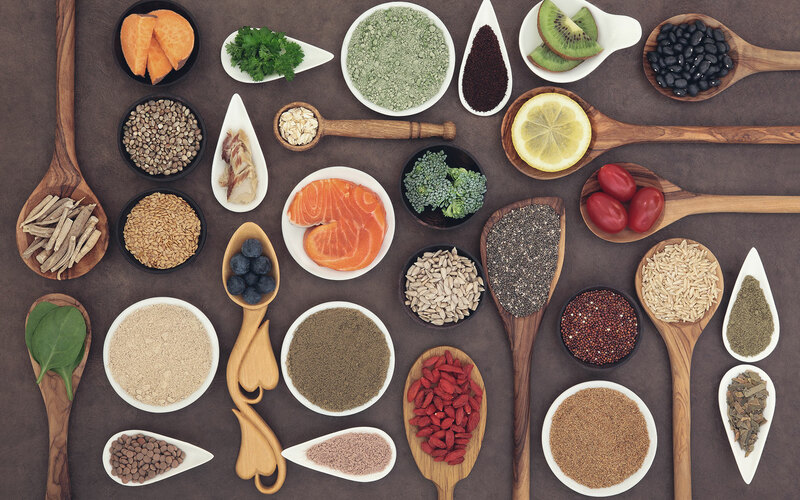 Both, inorganic and those food items you’re intolerant or allergic to, interfere with your physiology, slowing you down, causing brain fog, and brings digestive issues along with random aches and pains. Our bodies are super cars, designed for super fuel. Whole foods like vegetables, fruits, meats, nuts, seeds, and whole grains are the body’s high-octane fuel (organic, grass-fed, and pasture-raised whenever possible). 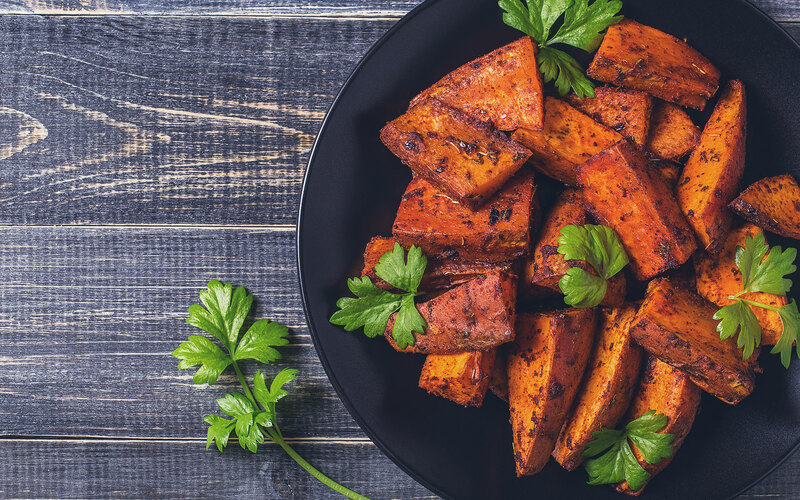 Just like premium gasoline, these foods are high octane, giving your brain and body an extra boost so you can be efficient and on top of life. View your body like a sports car and treat it like that. Give it the fuel it actually needs to keep it running efficiently. ● If it has more than 5 ingredients, it should not go into your cart. 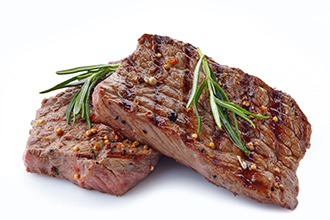 All meat should be grass-fed, organic, and pasture-raised, when possible. All nuts/seeds should be organic and refrigerated to prevent the oils from going rancid. Always choose organic fruits and vegetables when given the option. Have a tight budget? 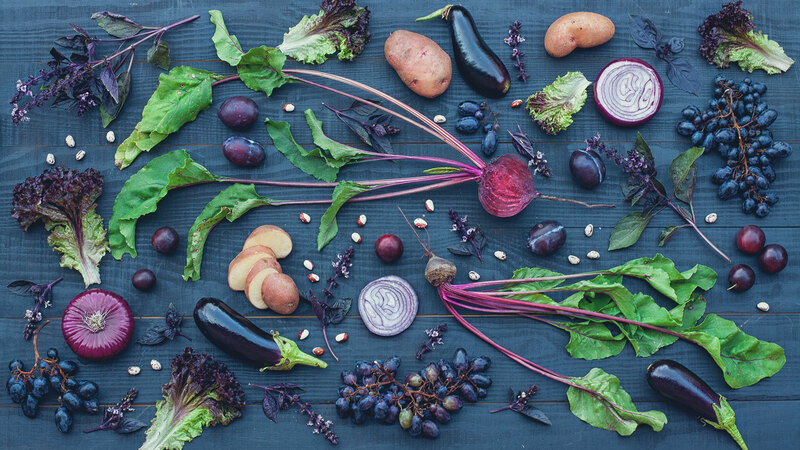 Check out the 12 fruits and vegetables you absolutely should get organic and the 15 conventional ones you can buy. Some experts believe you should be consuming 10-12 servings on fruits and vegetables a day. Getting this amount of greens each day can be challenging. 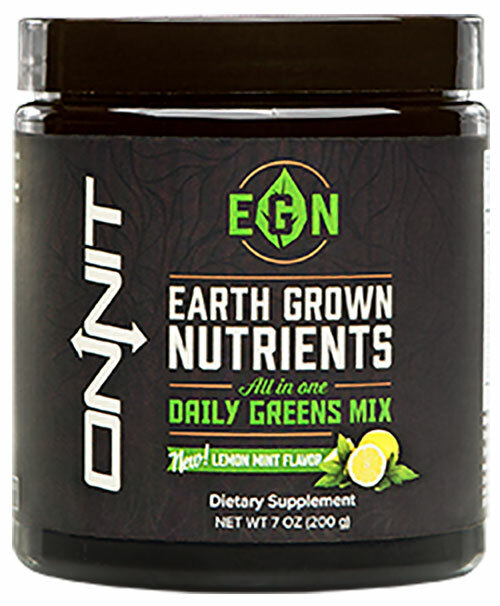 If you need help reaching your daily greens goal in a convenient and delicious drink mix, we suggest you check out Earth Grown Nutrients (EGN). 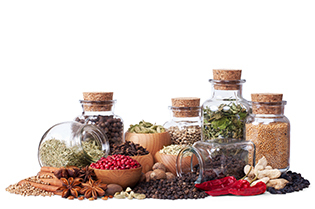 EGN is a nutrient-dense combination of some of the world’s most renowned natural ingredients. It contains five unique blends of ingredients and consuming a highly varied diet of earth grown foods, particularly greens, provides the foundation to optimal health and performance. 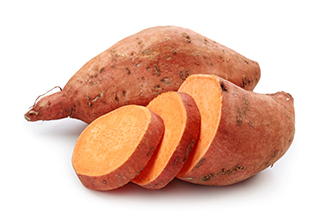 A low glycemic index food that will provide vitamin A (in the form of beta-carotene) and a lot of fiber, helping to keep the blood sugar stable. A carbohydrate that has much more fiber than regular versions of rice. 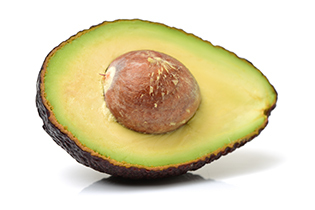 It also contains many more B vitamins and phytonutrients. The most complete protein you can get. Don’t skip the yolk! The yolk contains half the total protein, choline, vitamin A, vitamin D, and a whole host of B vitamins. While eggs do contain cholesterol, it’s not bad for you. Chicken, turkey, white pork, and fish. Limit fish consumption to once or twice per week because they are often laden with toxins. Salmon should never be Atlantic or farmed; only consume wild, Pacific versions. Tilapia is actually okay as a farmed fish. Large fish like sushi-grade tuna should be avoided due to its high mercury content. Remember: the larger the fish, the higher the mercury content. Keep your diet completely free of processed sugars, gluten, corn, dairy, and soy for 2 weeks. On day 15, add one of the items, like gluten, back into your diet and wait for 2 additional days to see if you have any symptoms. This is a time to listen to your body. See if the food is causing any gastrointestinal distress, headaches, or is just making you feel less energetic than before. Allergies and intolerances to foods can take up to three days to manifest, so be patient and vigilant about your body. After you’ve added in one food, take it back out, and swap it for another, like dairy. Again, wait 2 additional days to see if you have any symptoms. If you do, then you now know you have either an allergy or an intolerance to that food, and it unfortunately, is not good for you. You should avoid it altogether or as much as possible. Don’t add sugar back into your diet; it’s generally just bad for you and should be avoided whenever possible. Intermittent fasting is great for detoxification as well as increasing metabolism: consume nothing but lemon water, herbal teas, and lots of water from dinner until 12-16 hours later (yes, sleeping counts as fasting time)! Hard workouts burn through glycogen (stored form of sugar) reserves so it must be supplied and replenished. When we don’t have enough sugar, protein can and will be burned in its place. 30-60 minutes before training, consuming fruits or supplements high in vitamin C will supply glucose (free form of sugar) energy and support the adrenal glands that are worked so hard during an intense training session. Combine that with an easily absorbed protein like hemp to help prevent your body from breaking down your muscles for energy when it runs out of sugar. The same can be said for post-workout consumption. 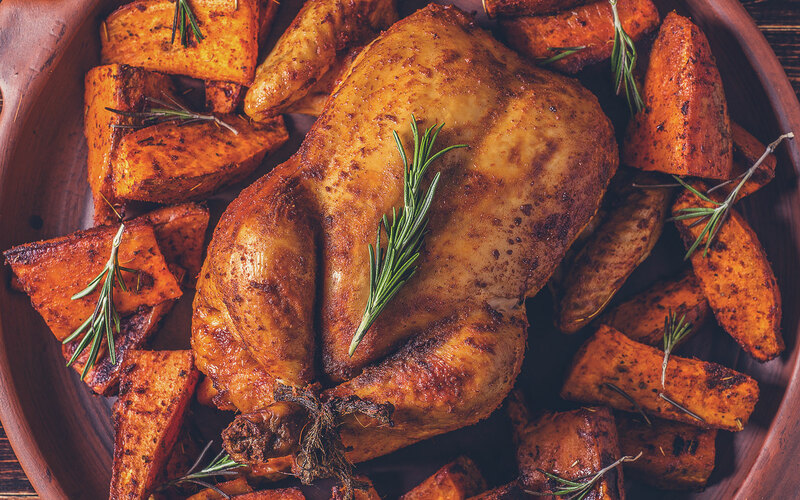 Carbohydrates that are easily absorbed, along with an easily absorbed protein have been proven to be most beneficial 30-60 minutes post-training for both glycogen recovery and muscle repair. Immediately consume room-temperature lemon/salt water. Why do processed foods make me feel so good, but so hungry? Often, the foods we eat and even “crave” are the very foods we’re intolerant to. It seems like a strange concept, but when you stop to think about it, it actually makes sense. 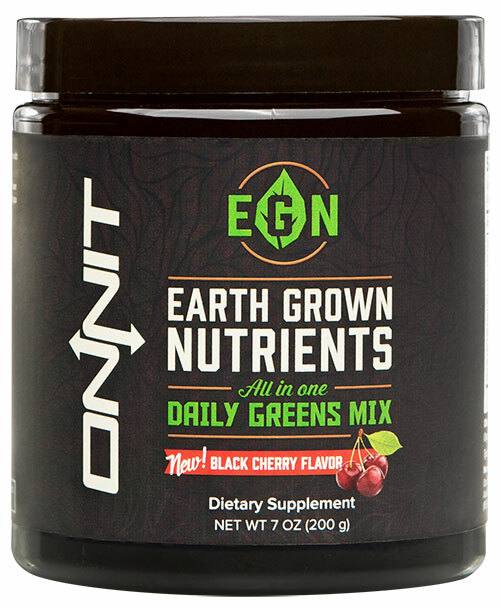 Earth Grown Nutrients (EGN). is a nutrient-dense combination of some of the world’s most renowned natural ingredients. 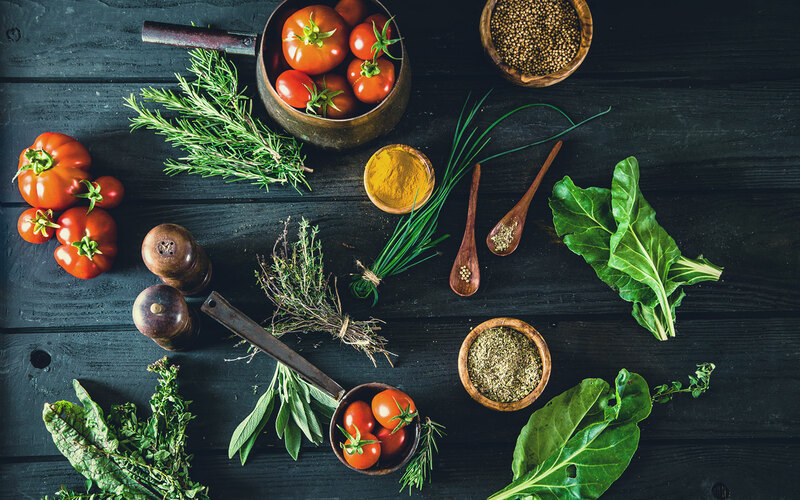 It contains five unique blends of ingredients and consuming a highly varied diet of earth grown foods, particularly greens, provides the foundation to optimal health and performance. Take gluten, for example – not only does it activate opioid receptors in the brain (the addictive “feel-good” receptors), but it’s usually consumed in highly processed, highly refined forms. These foods tend to spike blood sugar, raising insulin levels to drive sugar out of the blood, causing you to come crashing down. When blood sugar drops, you get hungry. What do you crave when you’re hungry? Something that’s going to spike your blood sugar and make you feel satisfied. This is the never-ending cycle of processed foods. I quit eating bad foods, so why do I feel so bad? It takes a few days to start feeling the beneficial effects. Sugar is a very addictive substance, as are gluten and dairy. It takes the body time to detoxify and get past the cravings, usually three to four days. Once the body is able to begin regulating its own blood sugar, the cravings subside and the body begins to restore its natural cycles. Remember too, that toxins are stored in your fat cells so as you begin to burn fat, those toxins will be released into the bloodstream, making you feel less than optimal. How can I get the toxins out of my body? A clean, unprocessed diet will prevent new toxins from entering your body, but many of these foods will also help remove the toxins. Antioxidants (vitamins A, C, and E), found in many brightly colored fruits and vegetables like carrots, tomatoes, and berries help to neutralize the damaging activity of toxic compounds. Onion, garlic, and cruciferous vegetables (broccoli, kale, cauliflower, turnip, cabbage, Brussels sprouts) contain sulfur compounds that are essential to moving the neutralized toxins out of your body. 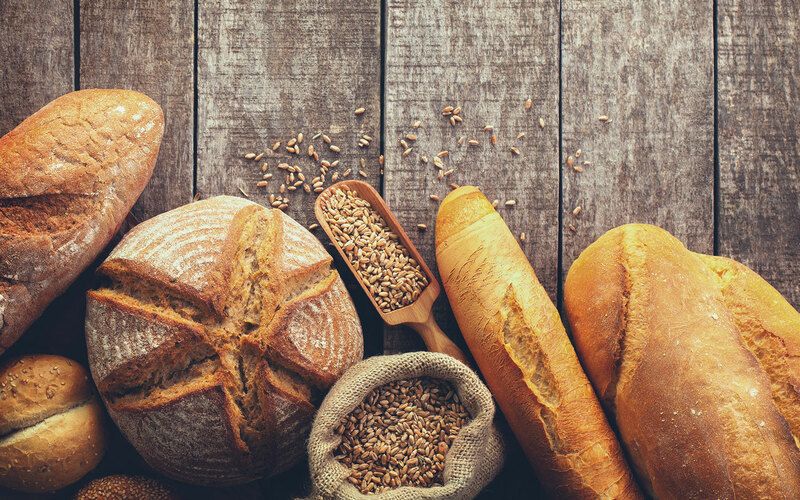 What are sources of gluten? Corn? In this section, I have included a simple list of rules that you need to adhere to every day in order to make you diet work as effectively as possible. 1. If you can’t kill it, pick it or grow it, you should avoid it. 2. Avoid most foods that come in a box or a bag; read the labels! 3. Eat only real, whole, organic foods. 4. Seafood must be wild caught, never farm raised (except tilapia). 5. Chicken and eggs must be organic & free roaming. 6. Shop for fresh food every four days. 7. Avoid processed foods, fake foods, food additives and agricultural chemicals at all costs. 8. Limit caffeine consumption to one or two cups of coffee per day. 9. Drink half your bodyweight in ounces of water each day. 10. The only oils acceptable for cooking are: coconut, red palm, grass-fed butter, grass-fed lard, or ghee. 11. Have carbs on training days and none (other than vegetables and fruit) on off days. 12. Limit fruit consumption to 1-3 servings per day. 13. 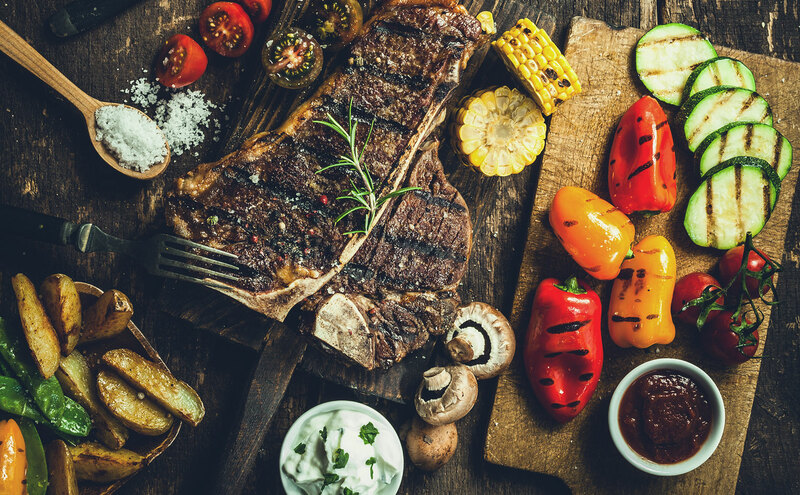 Limit consumption of inflammatory foods: corn (or corn based products), dairy (eggs are not dairy, so they’re ok), wheat, white flour, fried foods, trans fats, soy, sugar. 14. Use nuts and seeds the same way you would use condiments – in very limited quantities. 15. Rotate foods. Don’t eat the exact same thing on a daily basis.